Enjoy truly beautiful eyebrows and lashes with a customized treatment at Séchoir. 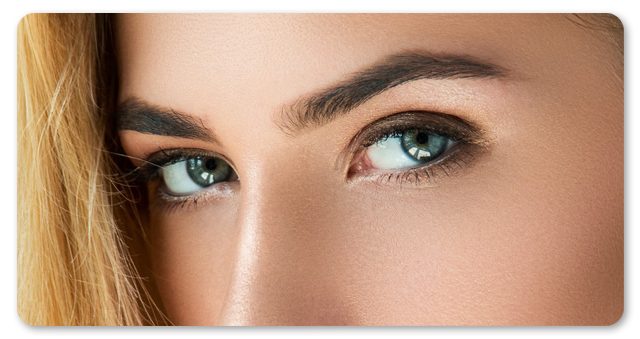 We offer a variety of tinting services that add dimension to barely there lashes and brows. Henna is an all natural option used to darken your lashes creating a bolder, more defined result. Hint of tint can flaunt natural, fuller brows that create a more polished and put together look on every face! Henna is a harmless and efficient way to darken your eyebrows, leaving them looking bold. This product is made with all natural ingredients. Achieve beautiful, long lasting and defined eyebrows. Henna tinting including threading/waxing, tweeze and alignment method. Enjoy truly beautiful eyebrows with a customized brow treatment. This involves, a trim, threading/waxing, natural tinting, and soothing aftercare which includes an eye mask and a light relaxing brow massage. Say goodbye to that messy mascara in your make-up bag, and say hello to beautiful, natural lashes. Introducing Semi-Permanent Mascara, a formaldehyde free, hypoallergenic, flexible lash coating with a similar effect to that of mascara. But with the staying power unlike any other. Offering better results than a lash tint and can last for two-four weeks.